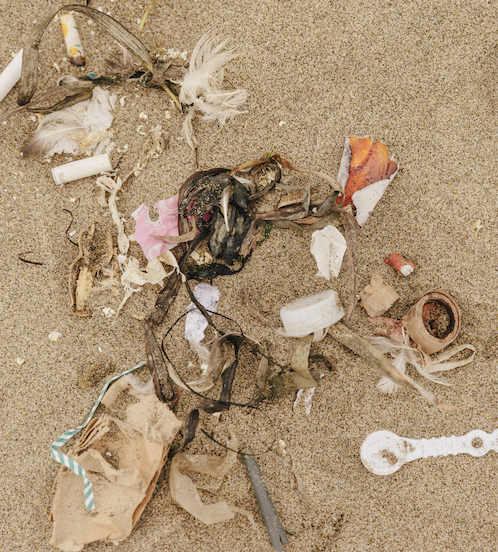 Did you know that 60% of beach litter is plastic, and up to 13 million tons of plastic waste are estimated to enter the ocean every year, where they break into tiny fragments, crippling marine ecosystems, disrupting the food chain and accelerating climate change? "It's a huge problem," says Everlane’s Founder and CEO, Michael Preysman. 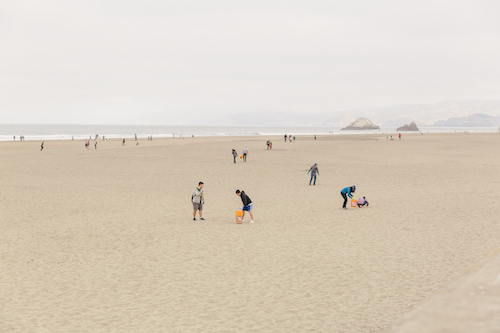 To address this issue, our friends at Everlane are donating profits made on Black Friday to the Surfrider Foundation, to support the removal of 20,000 pounds of plastic off of beaches around the country through their contribution. This commitment comes on the heels of Everlane’s pledge to eliminate all virgin plastic in their supply chain by 2021, including their products, packaging, offices and stores. Last month, Everlane also launched a new collection made from upcycled plastic materials, further exemplifying the company's commitment to reducing their footprint alongside their contribution to Surfrider through their Black Friday Fund. 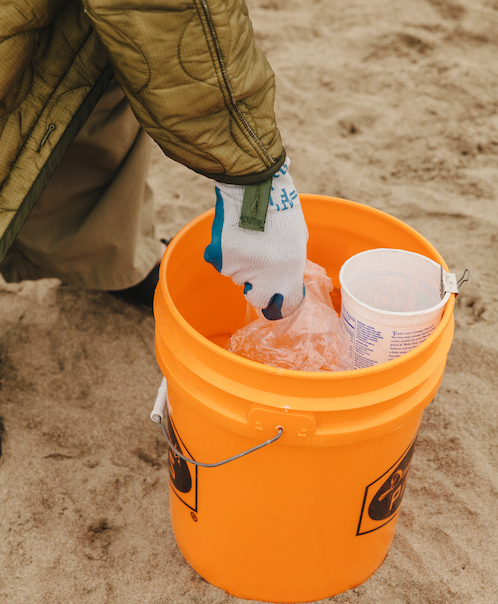 "Everlane is going beyond identifying and eliminating sources of plastic within their own production process by supporting Surfrider’s efforts to get littered plastic off our beaches before it enters the ocean,” said Surfrider CEO Dr. Chad Nelsen. 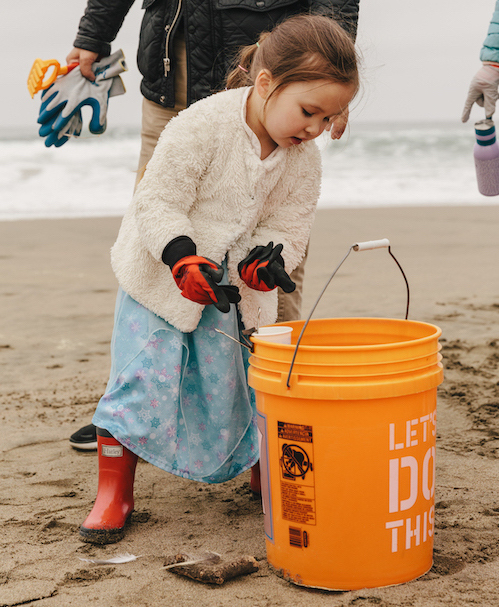 “We are honored to play a role in making Everlane’s Black Friday campaign a way to clean our ocean, waves and beaches." For every order made on Black Friday, Everlane will donate $13 to the Surfrider Foundation to fund beach cleanups across the country. Every $13 gets one pound of trash off the beach. Purchases can be made online at Everlane.com and in Everlane’s flagship stores in San Francisco and New York on Friday, November 23rd. For more information on Everlane's Black Friday Fund, visit Everlane.com/black-friday-fund on Friday, November 23rd.